View all reviews on the reviews page. 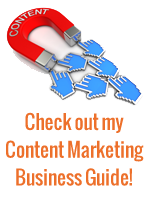 July 29, 2014 – Do You Need Help With Your Content Marketing?  March 5, 2013 – Content Marketing Strategies: What Works For You?